While there’s no denying that Thanksgiving dinner is something to look forward to, it can get boring eating the same thing year after year. Sure, you have the freedom to cook whatever you please, but Thanksgiving just wouldn’t be complete without turkey, stuffing, and all of the various side dishes that make the holiday special. 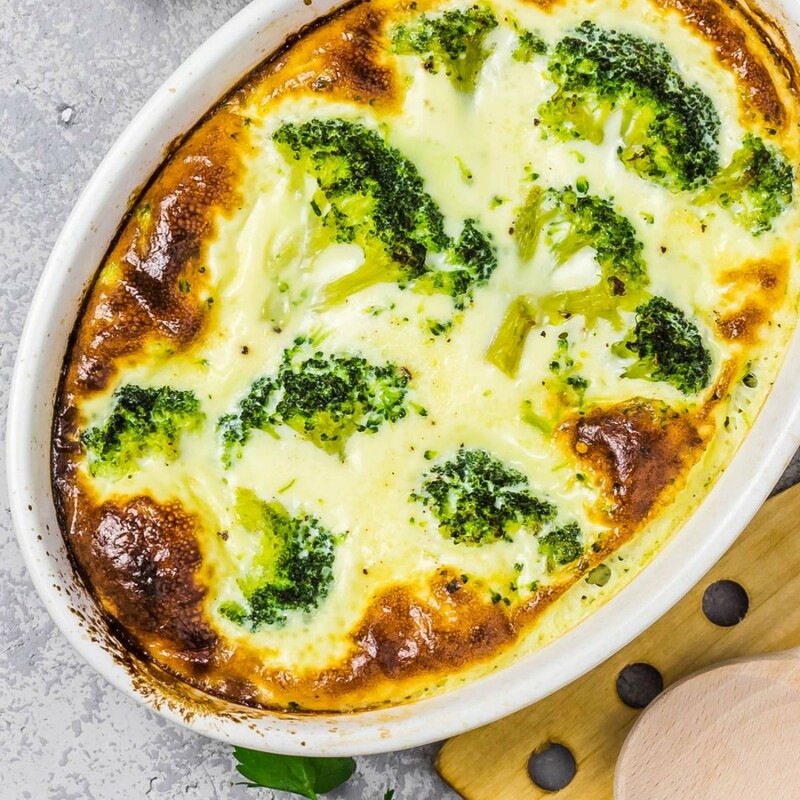 To freshen up your menu without breaking tradition, the Green Valley team has compiled a lineup of unique recipes that put a twist on your favorite Thanksgiving classics. Count your blessings, and dig in! You and your family will have something to be thankful for after eating a slice of this honey skillet cornbread. Organic Green Valley corn, creamy buttermilk and honey combine to create the perfect texture — crispy edges with a soft, melt-in-your-mouth center. 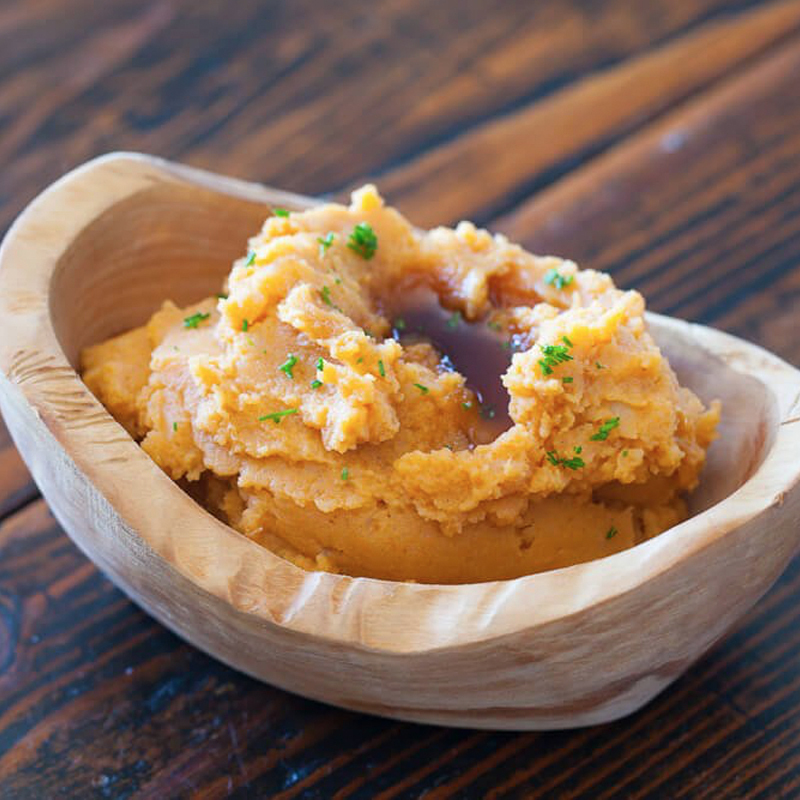 Put an unexpected spin on traditional mashed potatoes by adding organic Green Valley Pumpkin. Subtlety sweet and silky smooth, your family members will be sure to get a kick out of this fall-flavored, festive side! A comforting bowl of mac and cheese is a Thanksgiving must-have, especially for younger, pickier eaters. 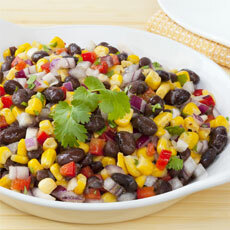 This unique recipe adds organic Green Valley Black Beans and smoky chipotle flavor, which is a great way to sneak vitamins and nutrients into your family’s dishes. Take your bird to a whole new level with this easy-to-make marinade! Instead of planning ahead to brine your turkey, simply coat the turkey with this citrus and herb butter mixture prior to cooking. 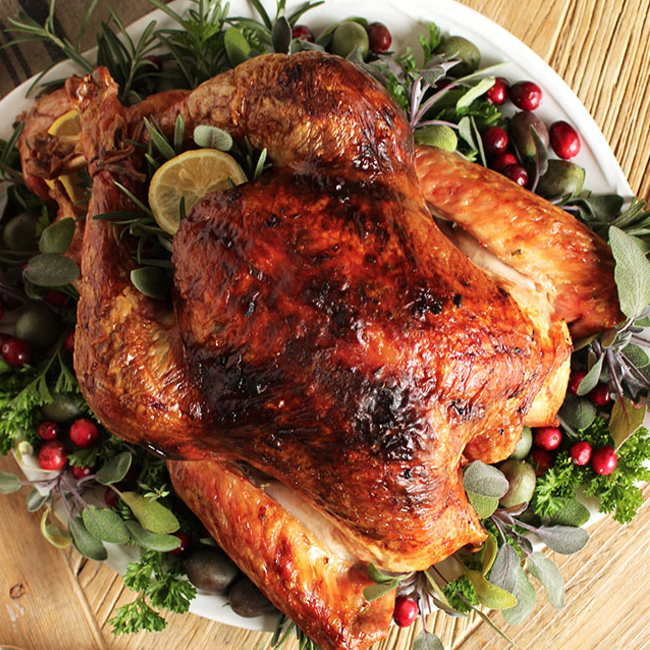 Not only will your turkey be perfectly tender and juicy, it’ll also save you tons of prep time. Most people think stuffing can only be cooked inside or on top of a turkey. 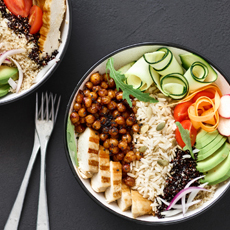 In reality, you have many other options, including baking it in a muffin tin! Perfectly crunchy and adorable, this stuffing muffin recipe is sure to be a memorable part of everyone’s Thanksgiving meal. 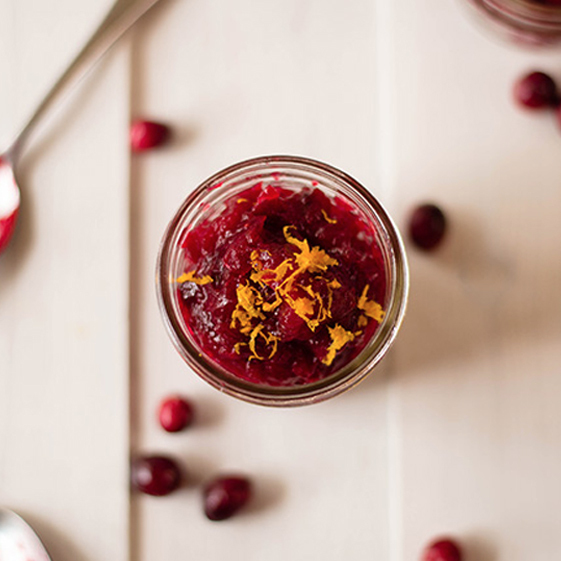 Rather than purchasing canned cranberry sauce made with high fructose corn syrup, create your own tastier and better-for-you version! Super easy and sweetened with natural ingredients, you’ll never need to purchase the store-bought version again. Although green bean casserole is a staple in any Thanksgiving spread, it’s often neglected. 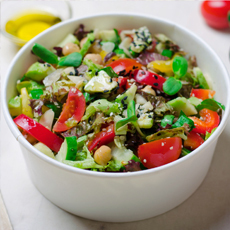 With this revamped recipe, it’ll be the star of the show! Made with organic Green Valley Green Beans, crunchy almonds and goat cheese, you won’t be able to resist a second serving. There’s only one way to end a Thanksgiving: with a slice of pumpkin pie. 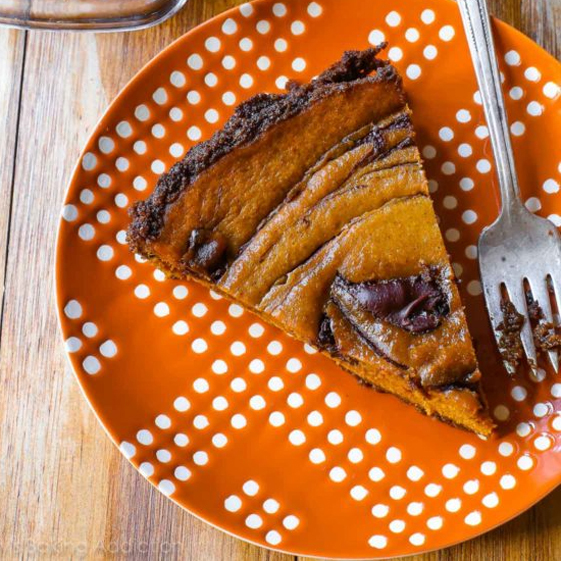 This upgraded, chocolate swirl pumpkin pie is sure to hit the spot. Made with organic Green Valley Pumpkin, Nutella, and a gingersnap crust, it’ll become a new holiday favorite! Have a creative Thanksgiving recipe of your own? We’d love to add them to our collection! Share them with us on our Facebook or Instagram, and have a very happy Thanksgiving!